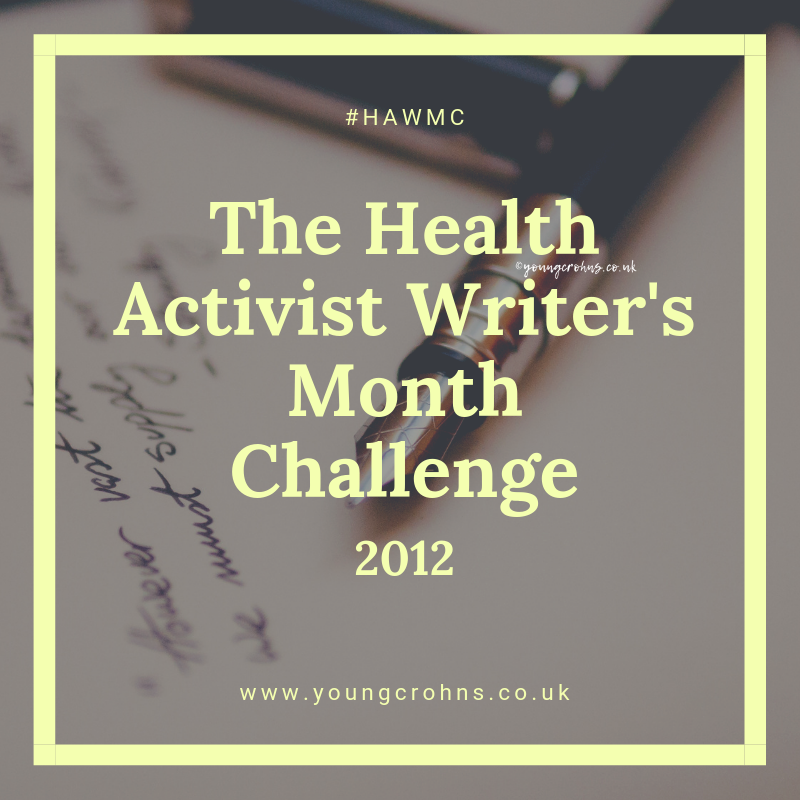 – The wonderful Sara Ringer; she is possibly the most knowledgeable Crohnie I know. And she’s so far away! – The lovely John Bradley; we could take Foul Bowel and finally talk about Canada / Birmingham. – My lovely Lichfield boys. We always have fun. I don’t have to worry when I am with them. – My besties – Sammie and Gemma. They come with no judgment, no fear and we have the best banter. – My British IBD family – I can’t wait for the Summer meet up. You guys just get me.